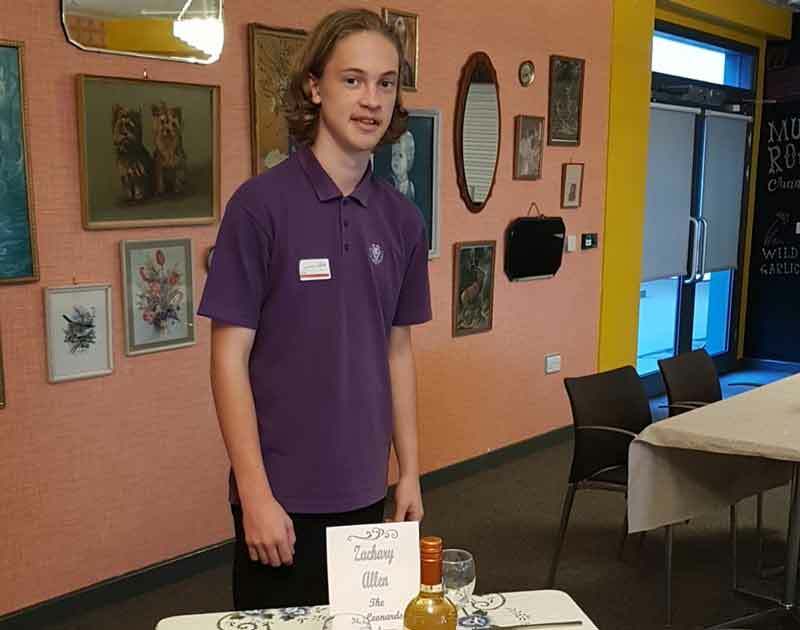 The winner of this year’s local round of the Rotary Young Chef Competition, Zachary Allen, 14, has been offered a coaching session at one of local restauranteur Paul Webbe’s restaurants. 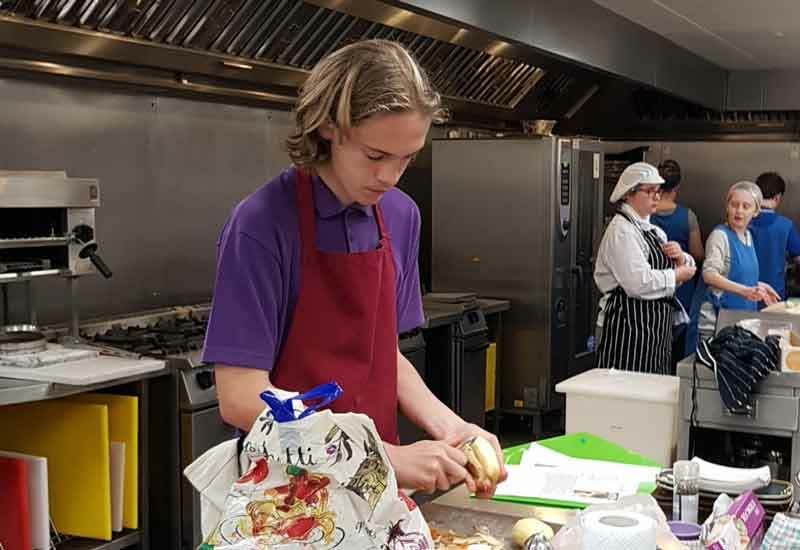 Zachary was one of three competitors, all from St Leonards Academy, in the competition held at the South Coast College on 8th November. 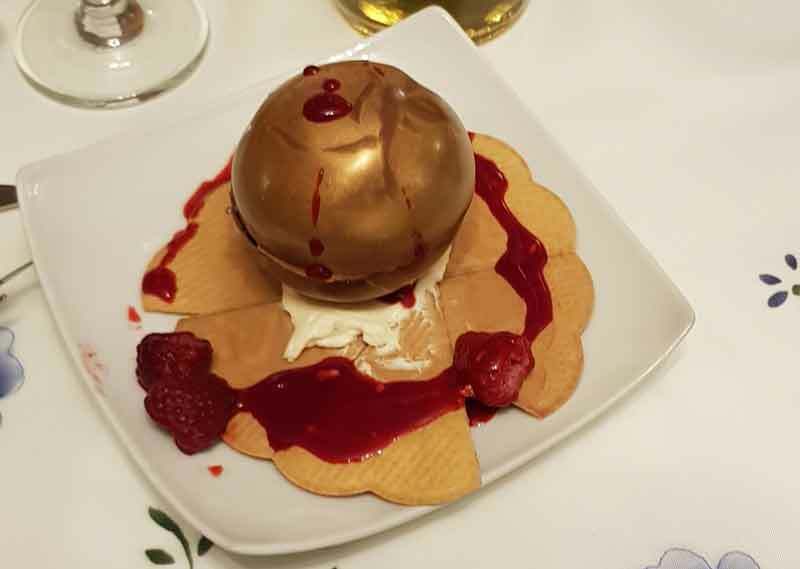 His menu of pan fried duck breast with lemon and orange jelly, salmon on a bed of mashed vegetables with roasted tomatoes and chocolate spheres filled with a cream cheesecake mixture won over the judges, Paul Webbe and Senlac Rotarian Dave Miles. Bella Rees King and Alyssa Whiteman, both 12, were first and second runners up. 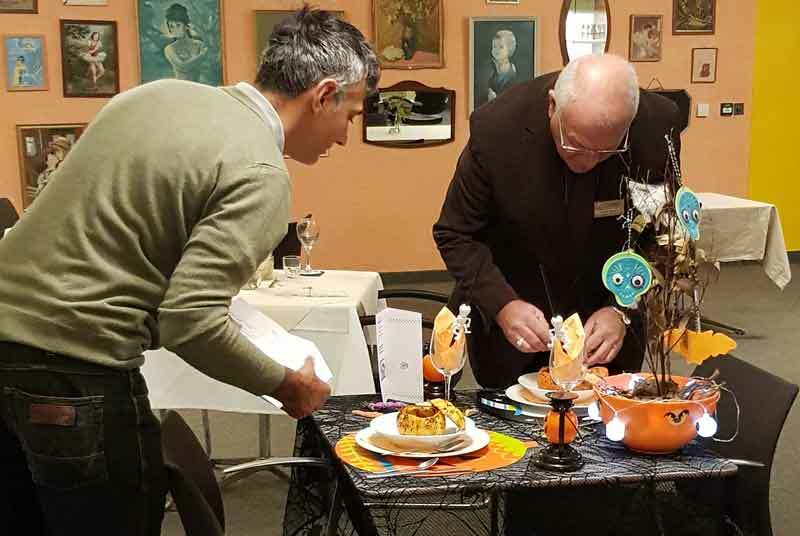 Paul said of the competition which had been sponsored through Senlac Rotary’s trust fund, “They all cooked extremely well, a really good effort particularly considering their ages. 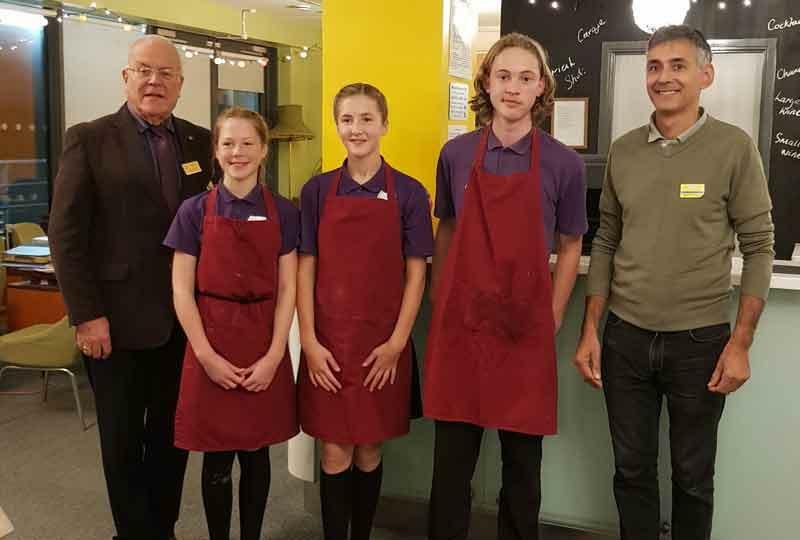 I was impressed with Zach’s pan fried duck, the best dish of the competition, and I’d like to invite him to one of my restaurants for a session before the next round.” The next round, the Rotary District final, takes place in Maidstone on January 27th. 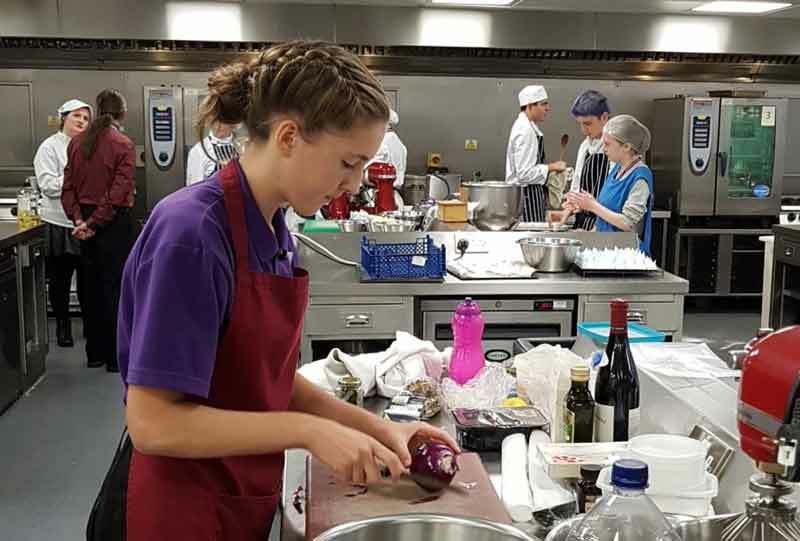 Christine Folley, the organiser for Senlac Rotary said, “It is a great competition giving local youngsters a wonderful chance to demonstrate their cooking skills and cook in commercial kitchens. 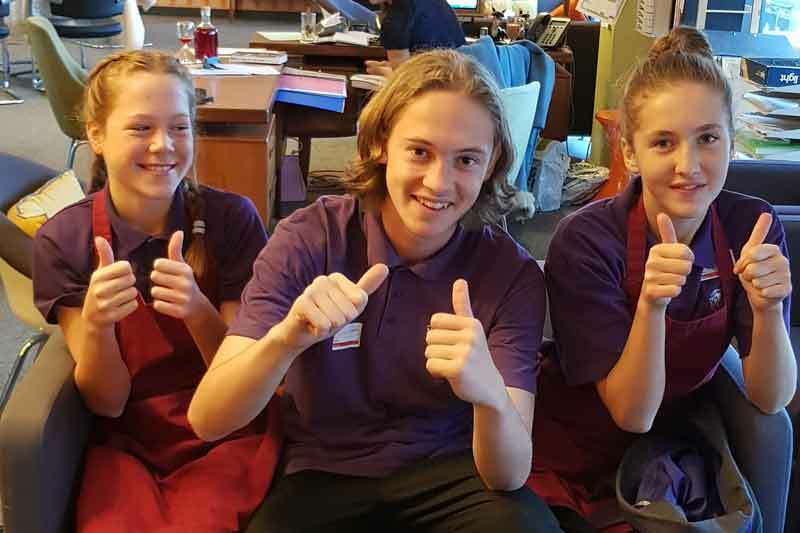 It is a shame that more schools and children didn’t take advantage of this huge opportunity”.